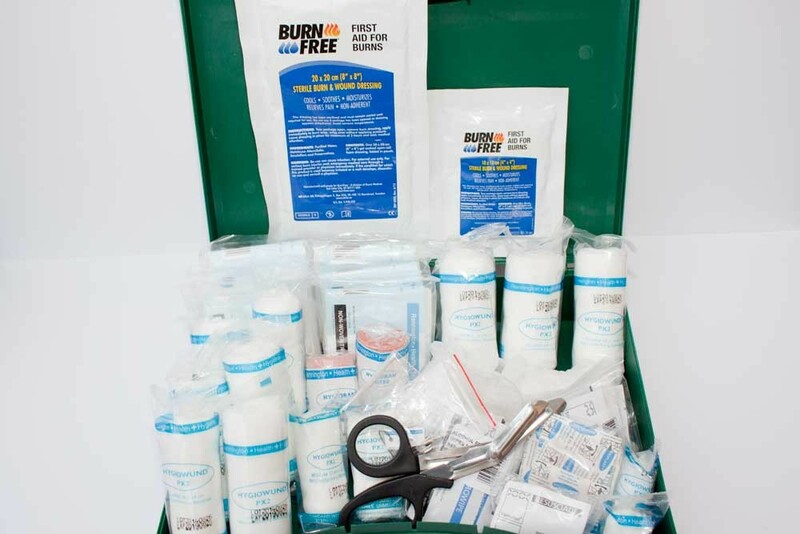 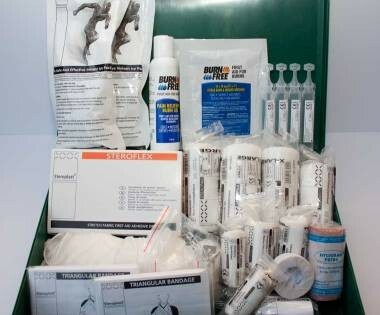 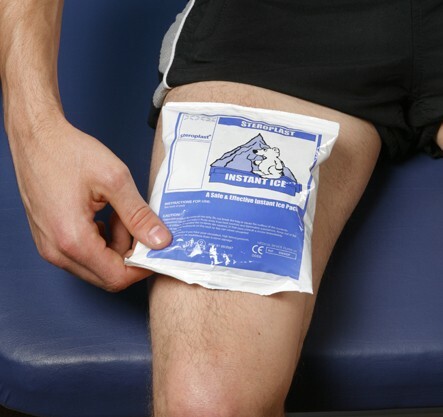 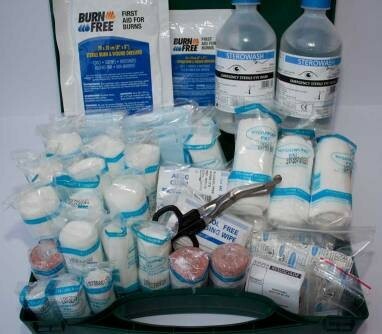 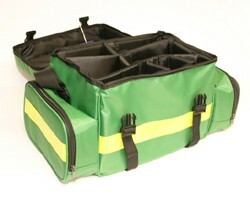 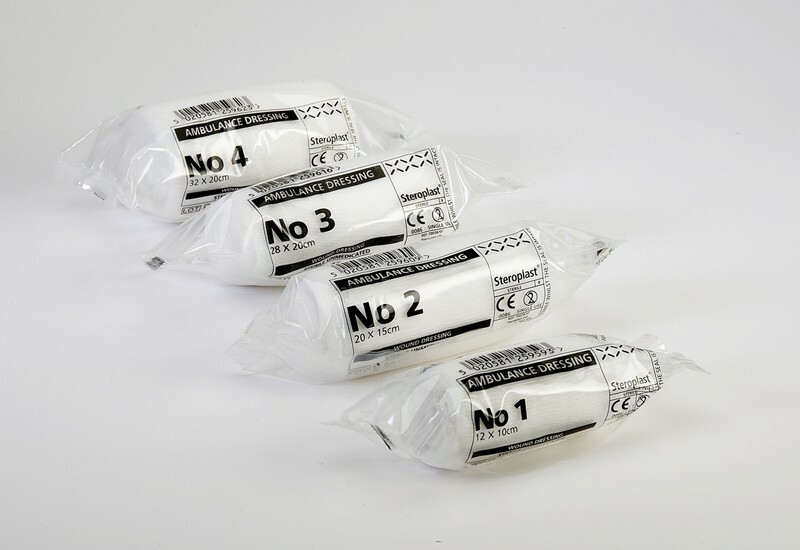 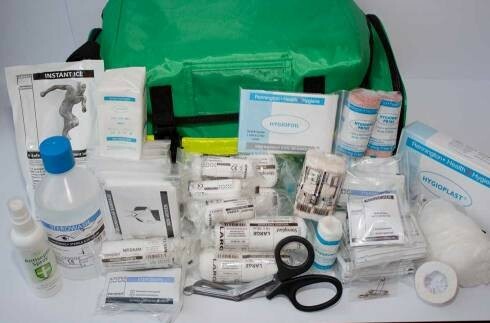 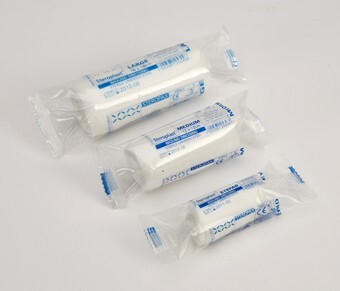 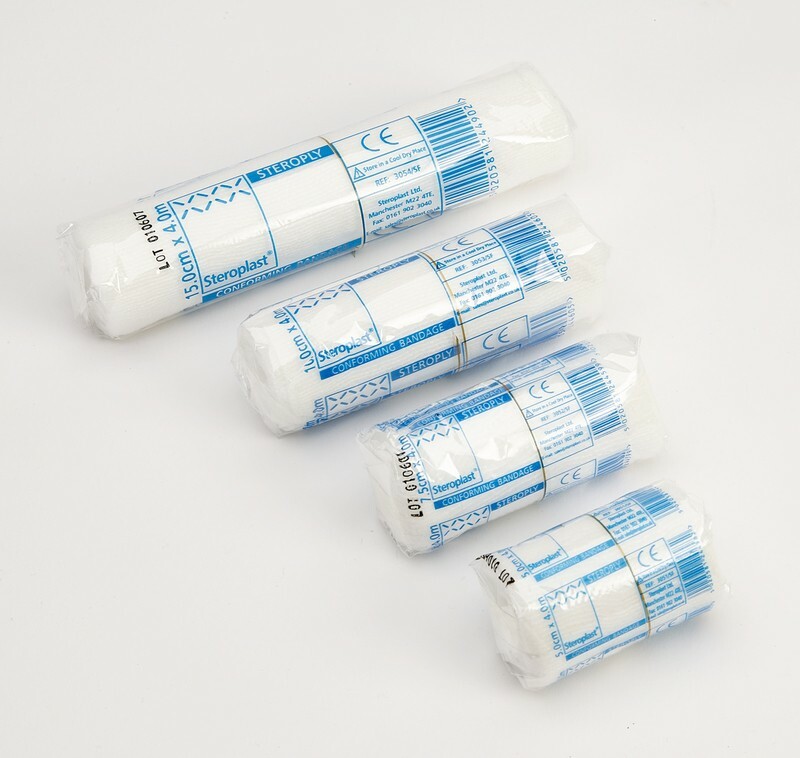 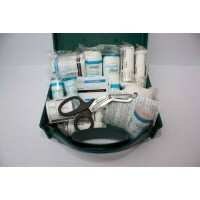 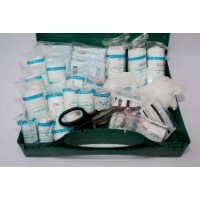 First aid online sells the best quality first aid kits and supplies them throughout Ireland. 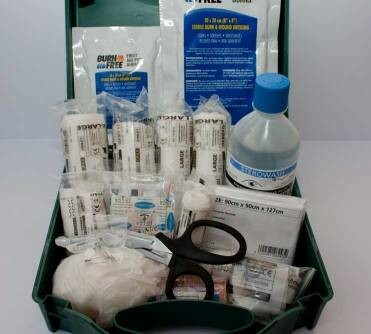 They Sell some of the best Quality First aid kits. 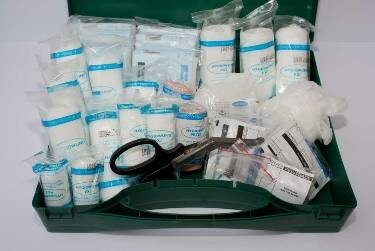 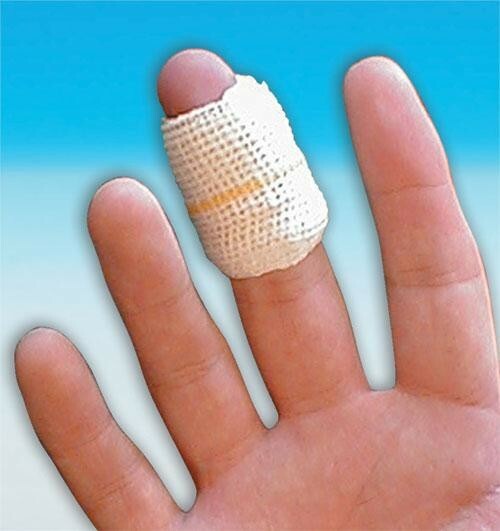 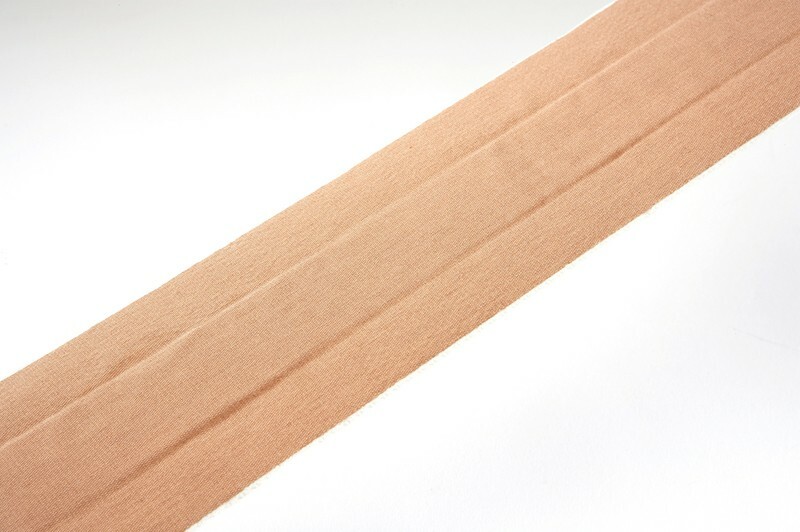 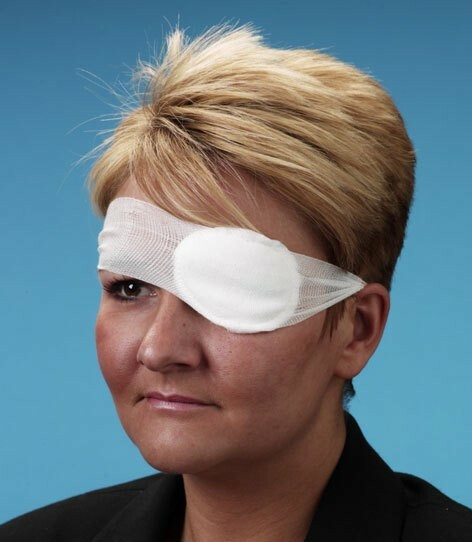 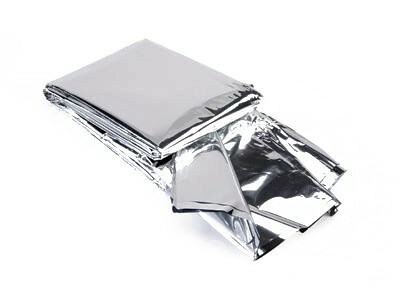 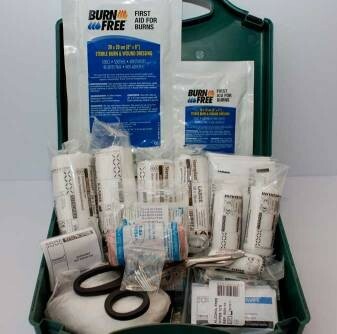 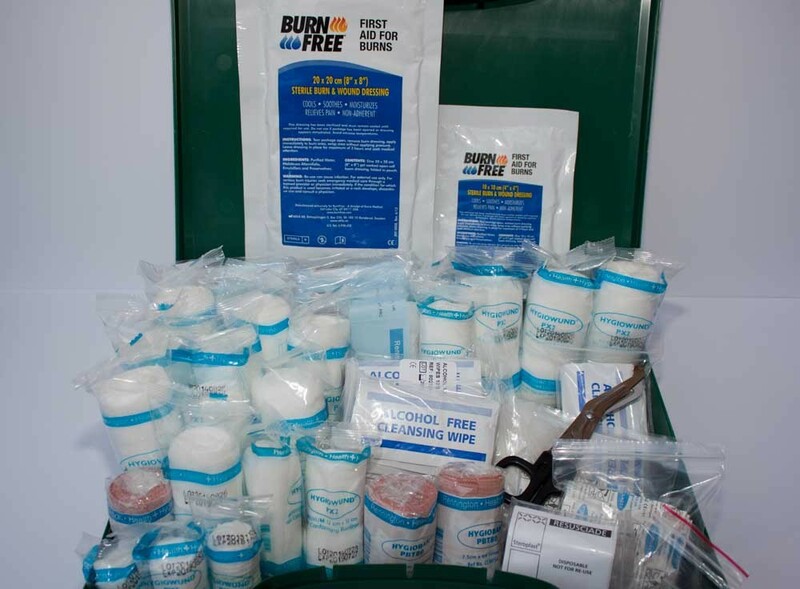 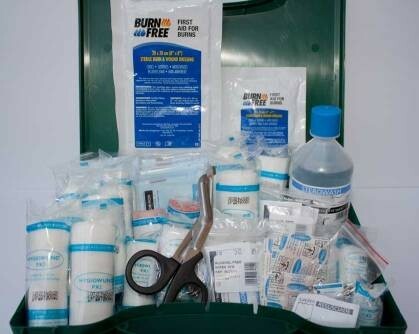 Save money, buy your first aid supplies on line, if you know what you need just order on line. 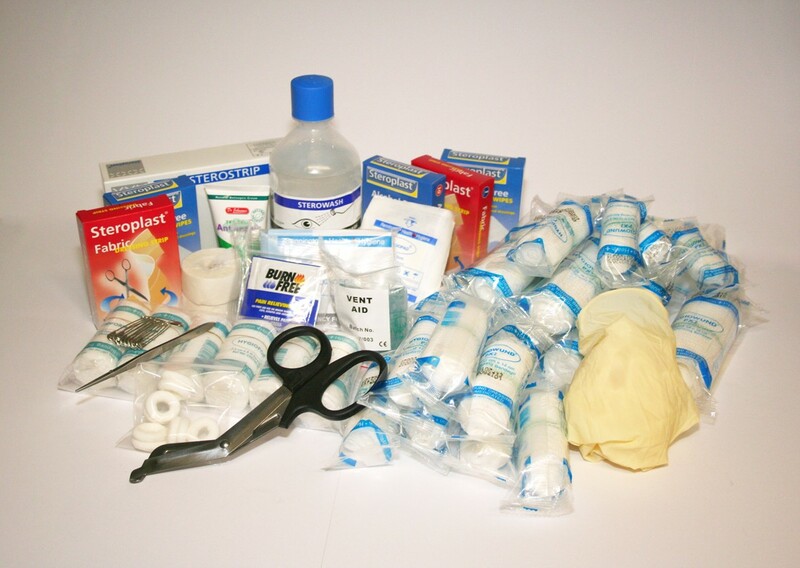 Everything is priced and you will receive a VAT invoice, remember all our services are inclusive of Vat, most other sites are not. 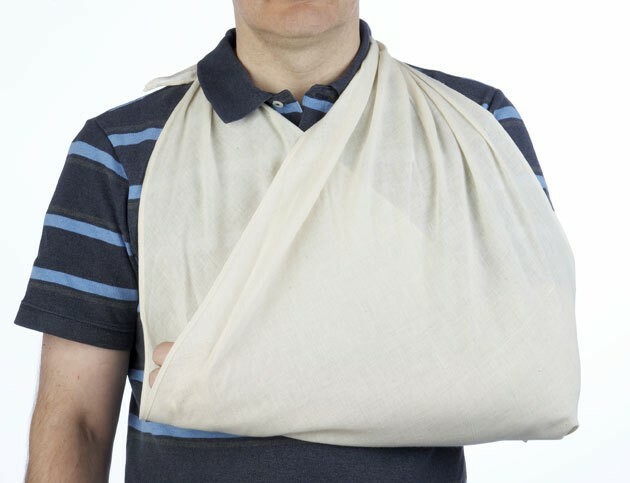 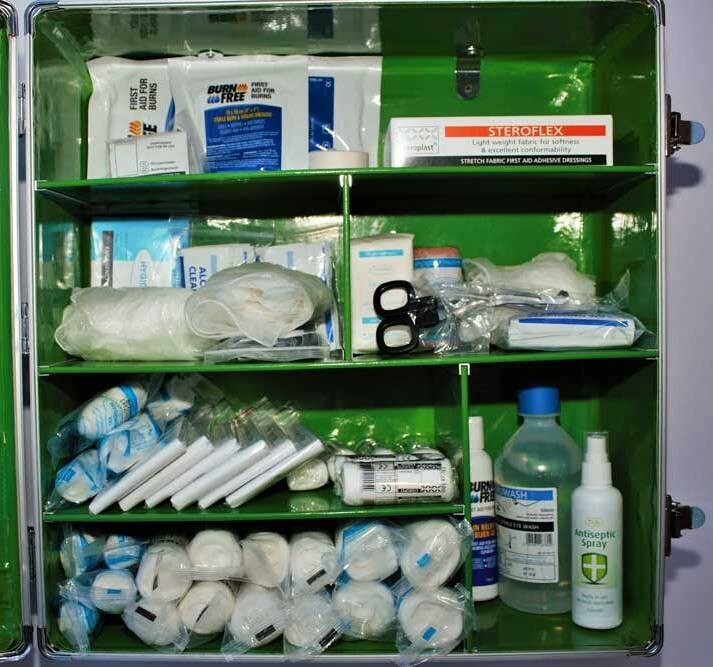 We are licensed by the Irish Medicines Board and therefore all our products are of the highest quality and conform to all relevant regulations pertaining to the first aid business in Ireland. 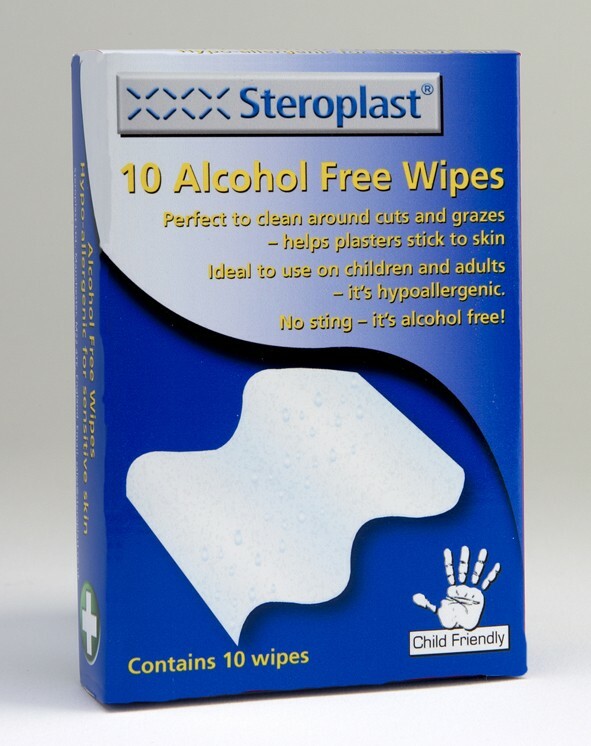 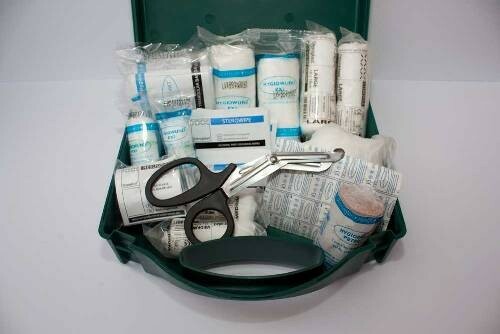 Its Back to School time again, please peruse our schools section for your First Aid Supplies, Kit Refills and Steroplast First Aid Kits. 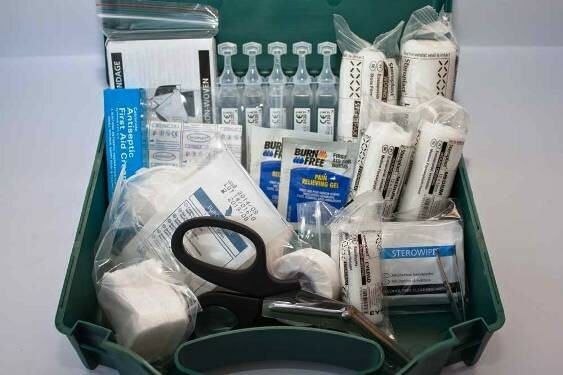 If you are not sure what you need please phone our helpline and we will advise you of all legal requirements and contents of the HSA First Aid Kits. 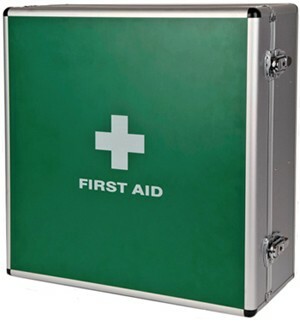 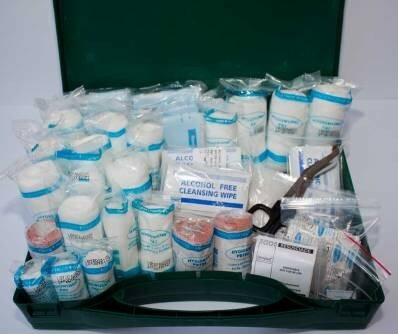 A first aid kit inspection is also available at your premises and we have over 30 years experience in the First Aid Industry in Ireland and would be pleased to share it with you.